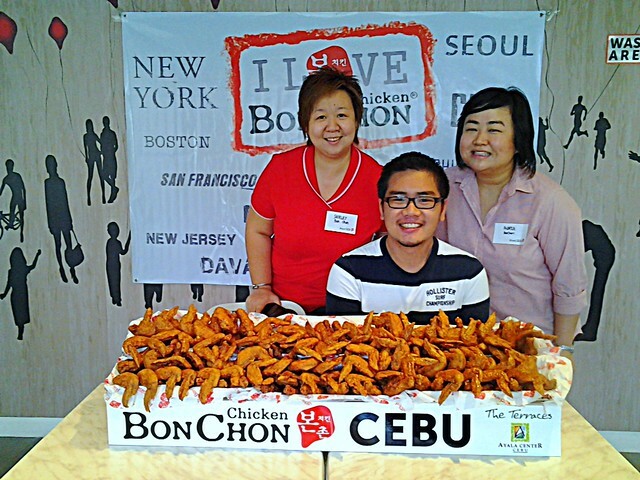 For those who didn’t know, Bonchon Chicken is now in Cebu! 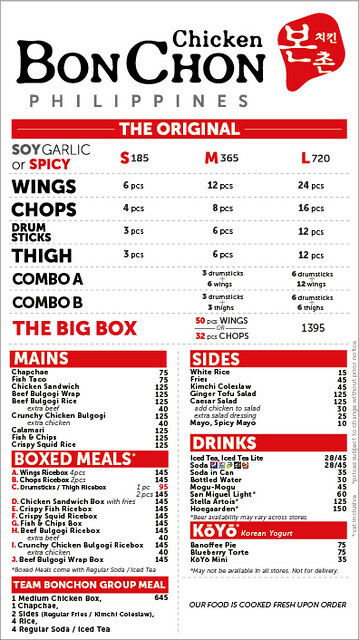 It opened up in the slot where Don Henricos used to be (may you rest in peace don hen 🙁 I loved your pizzas.. before) in Ayala Terraces. 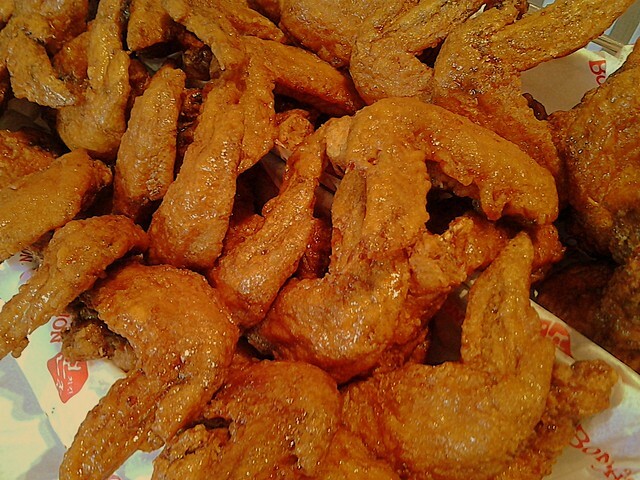 Aside from their famous fried chicken there are other dishes which one may opt for. 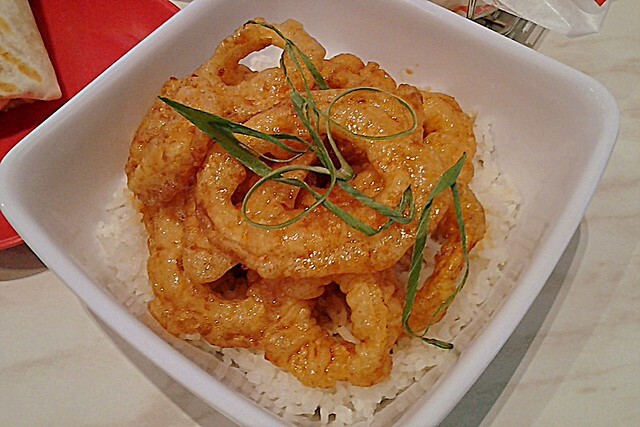 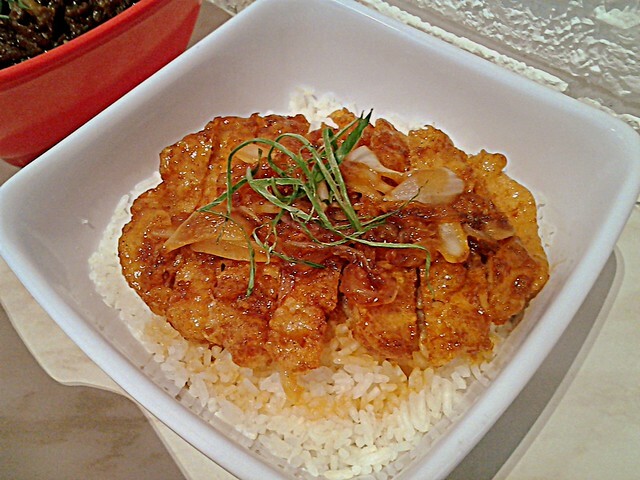 Don’t hesitate to select from the Bonchon Menu and discover new dishes. 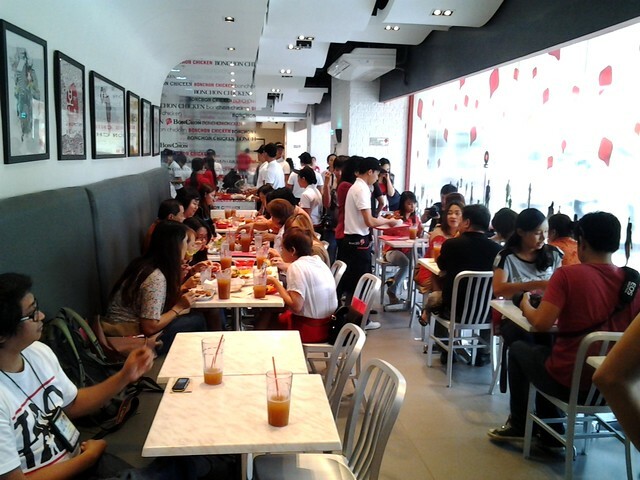 Maybe next time when I’m not rushing (and when it’s no longer full of people) I’ll try out these other dishes too. 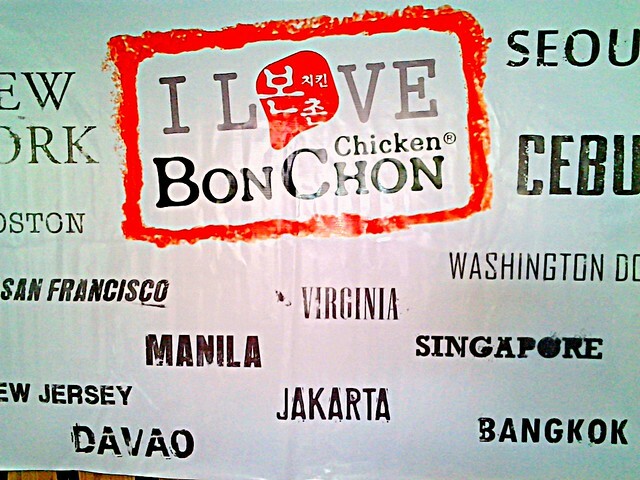 This entry was posted in Ayala, Korean and tagged bonchon cebu menu, Bonchon Chicken Cebu, bonchon chicken menu, Bonchon fried chicken, Bonchon in cebu, Bonchon in Philippines, bonchon menu, Bonchon Philippines, new branch of bonchon.